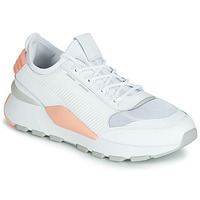 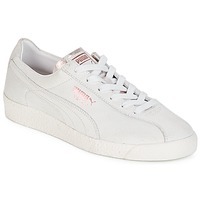 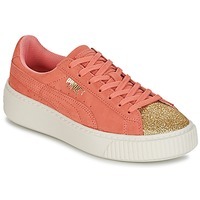 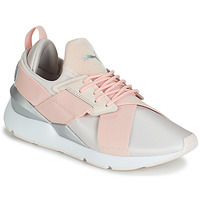 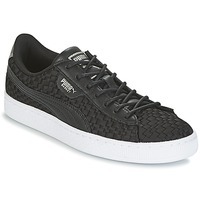 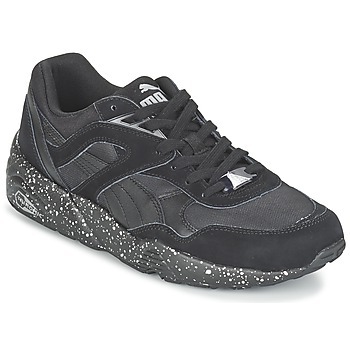 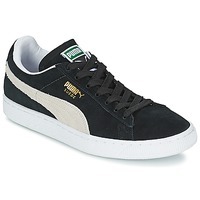 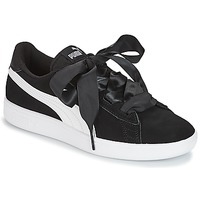 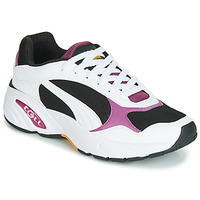 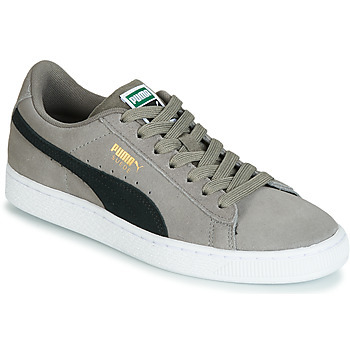 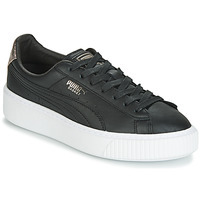 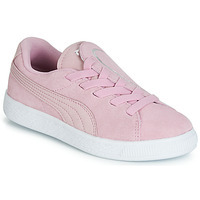 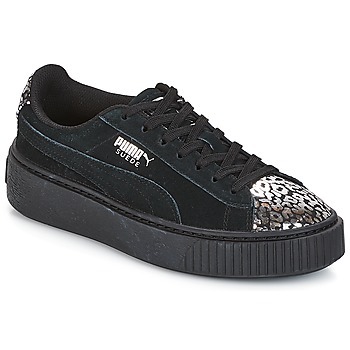 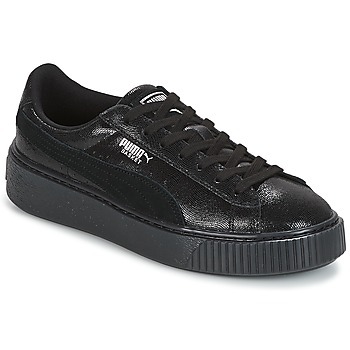 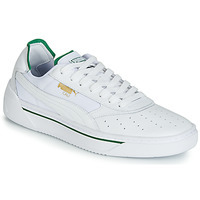 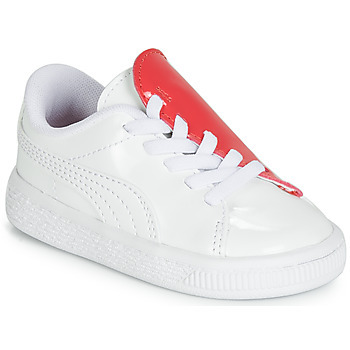 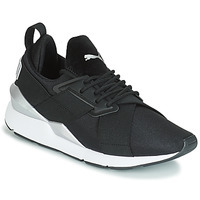 PUMA Shoes, Bags, Clothes, Accessories, , Sous-vetements - PUMA - Free delivery with Spartoo UK ! Addicted to your trainers? 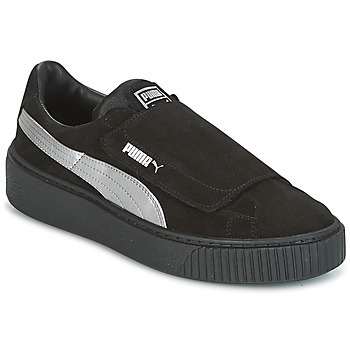 Try Puma! 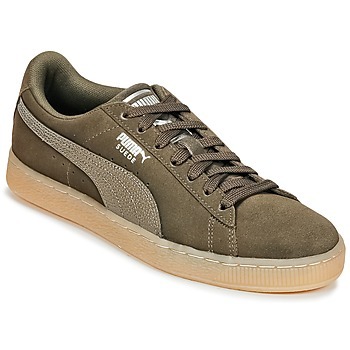 Puma is the undisputed king of the urban jungle. 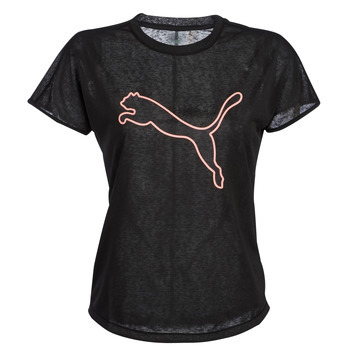 Their "feline" strength has made Puma a dominate brand in street wear fashion! Updated vintage models, sporty silhouettes, and a progressive spirit : Puma stands out by their unique sophistication which combines fashion and sport with ease. More than a reference, Puma has captivated trainer fans worldwide. 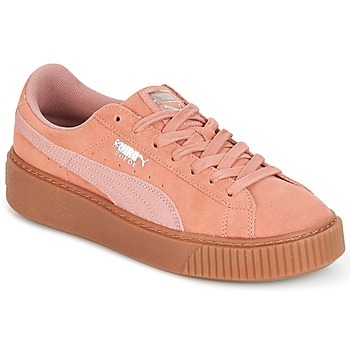 And who isn't? 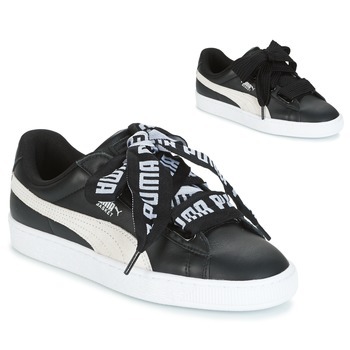 Like the shoe, the Puma bag expresses the boldness and power of the brand. 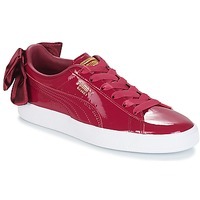 Its range of leather goods is a reflection of its line of accessories and ready-to-wear range: bold and stylish. For dozens of years, the brand Puma developed high quality sports shoes for various sports for athletes the world over. 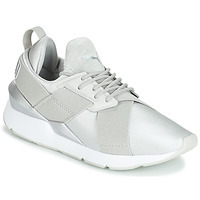 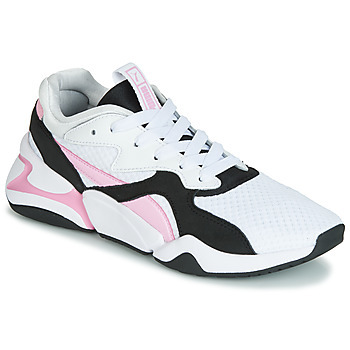 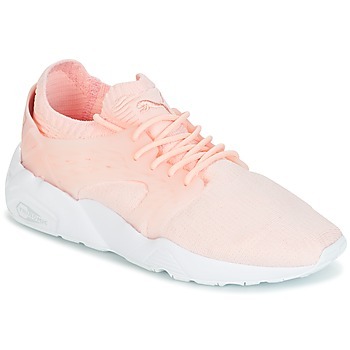 Growing from their success, they started creating trainers for men, women and children who love a sporty, urban look. 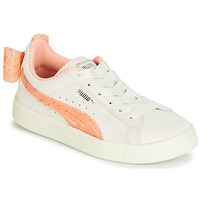 Now Puma is a leading brand for sneaker addicts who await each season's new collection. 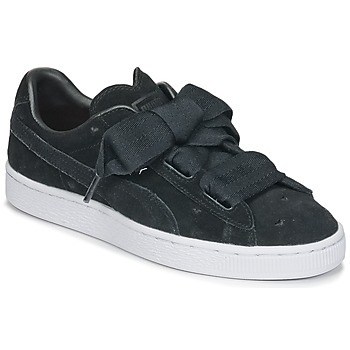 You'll certainly find a modle that you love from Puma, whether it's fashion trainers or running shoes. 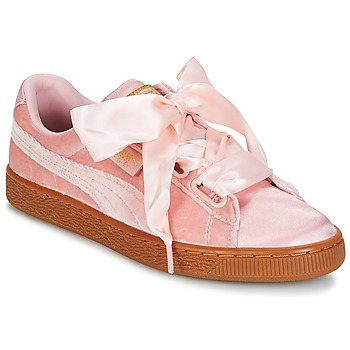 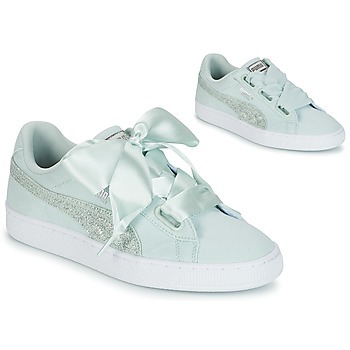 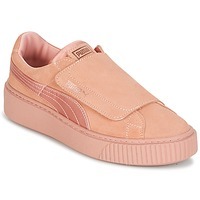 The brand Puma is famous for their shoes but also for their clothing and fashion accessories. 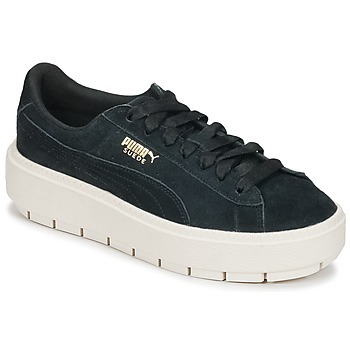 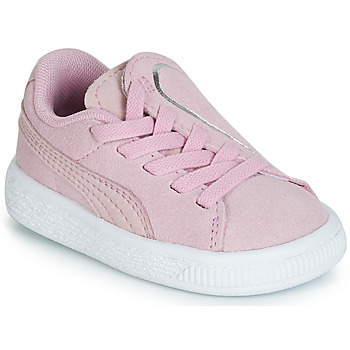 When it comes to traines, if you can't decide between different pairs, we suggest trying the Puma Suede trainer because this classic shoe is super trendy and can be worn with anything. 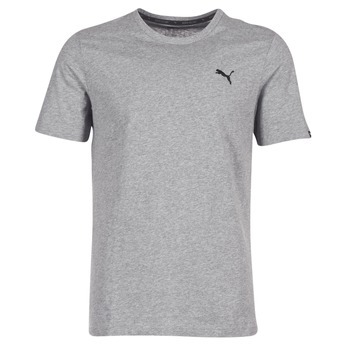 For your workout sessions, you will love Puma clothing because they are made for sports and perfectly adapted to your needs. When it comes to accessories, men love the Puma shoulder bag that is both practical and trendy. 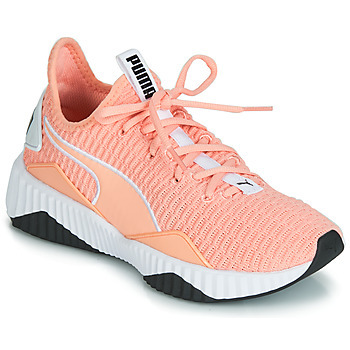 Fans of Adidas sneakers or Nike will be happy to see that Spartoo has when they need to expand their collection thanks to the dozens of Puma trainers online. 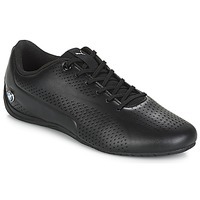 All the latest models are on offer at low prices and often have an extra discount so you can get trainers for cheap. 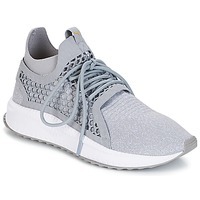 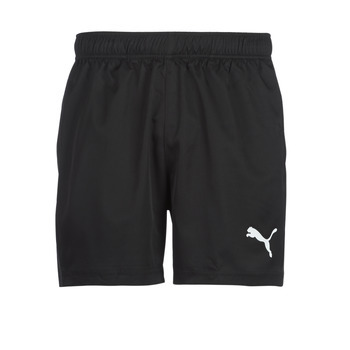 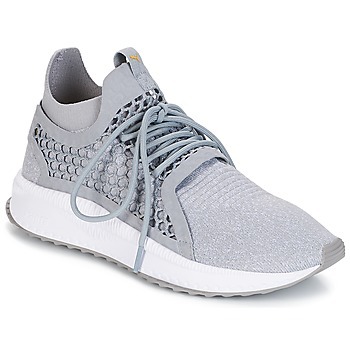 And for those who want to get a total look, browse our page of Puma on sale, where we have discounted accessories and Puma fashion items like sports bags and hoodies.